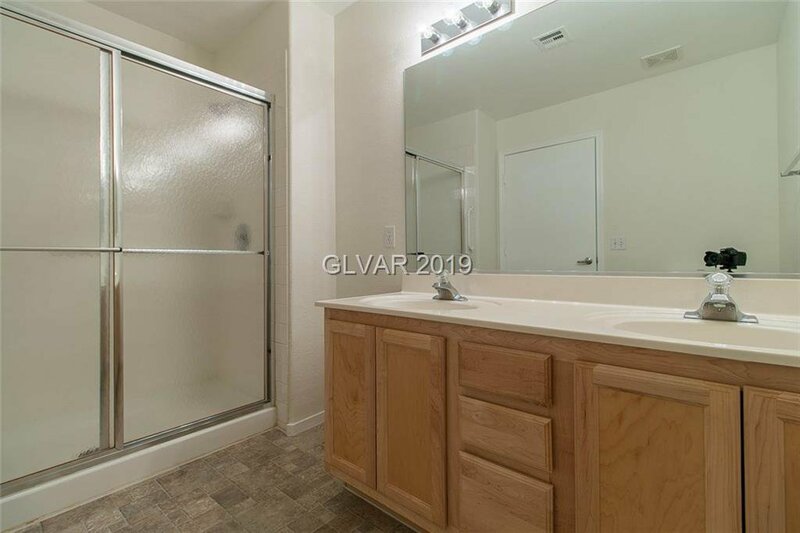 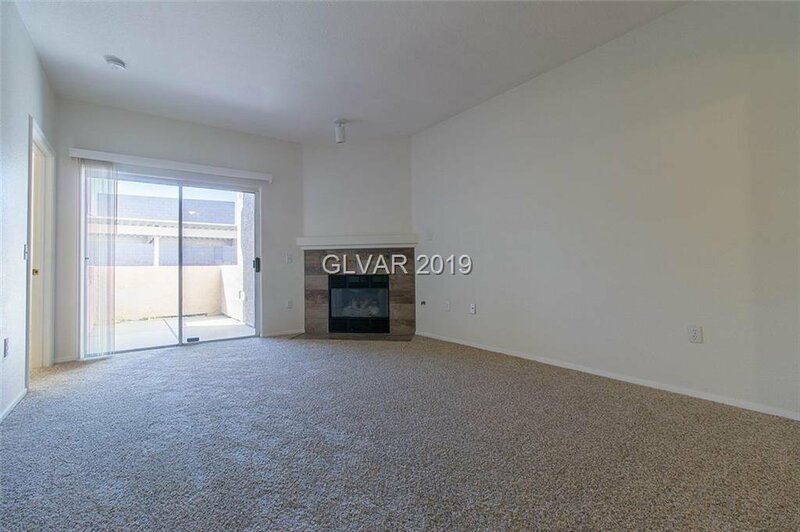 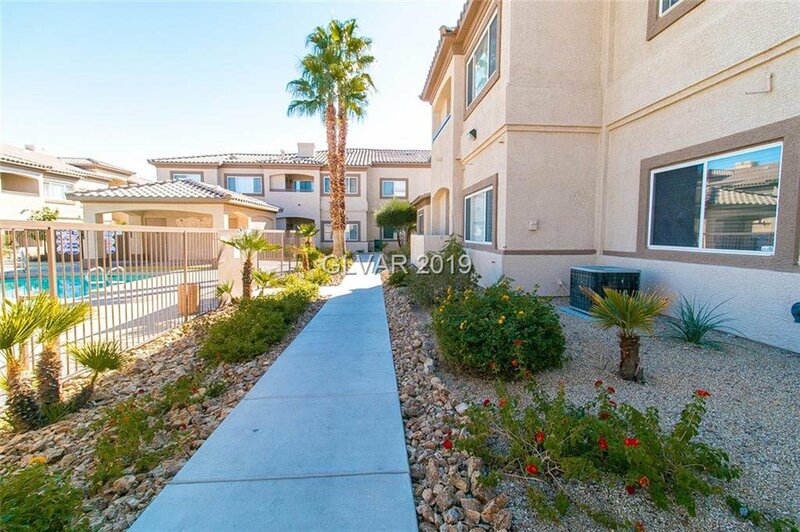 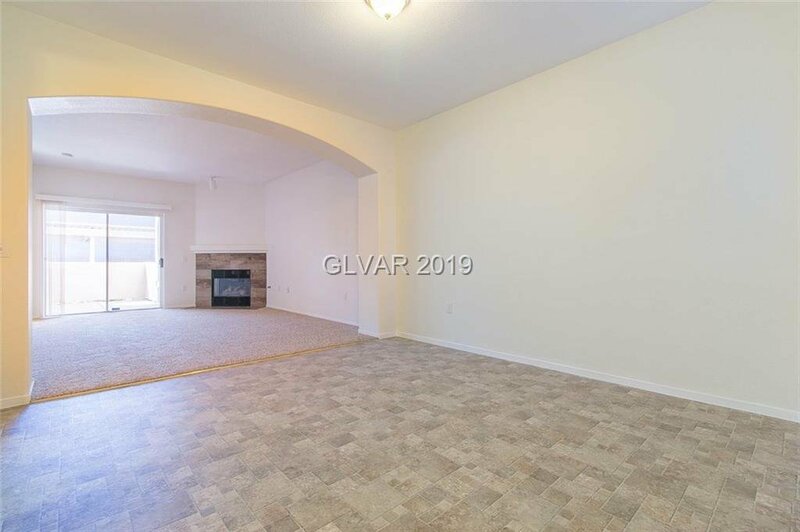 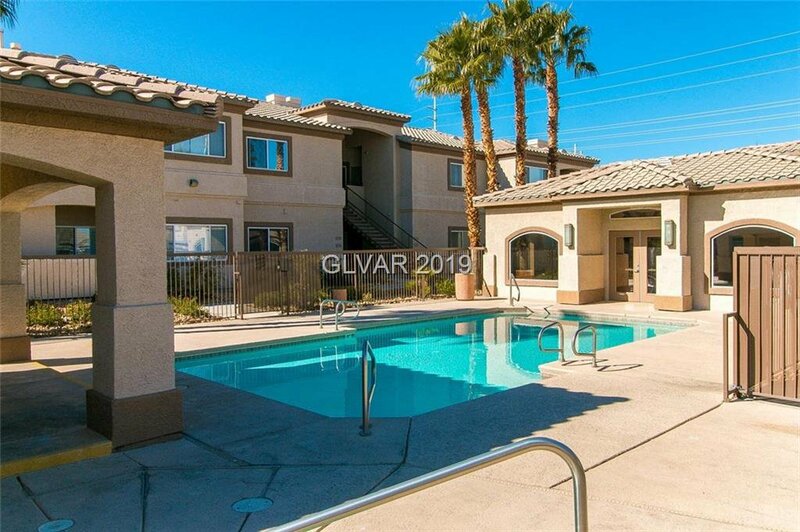 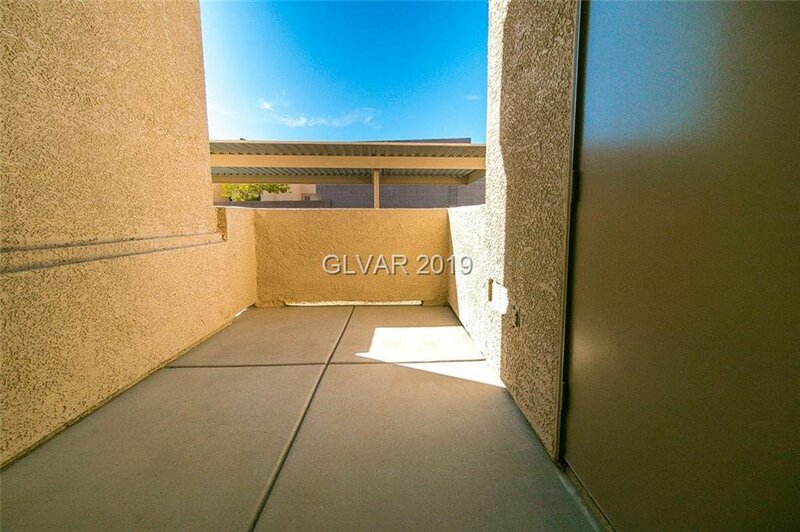 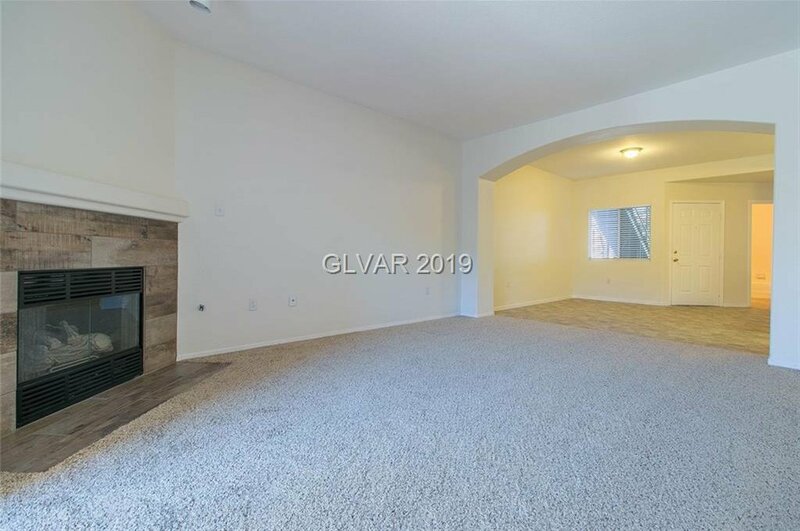 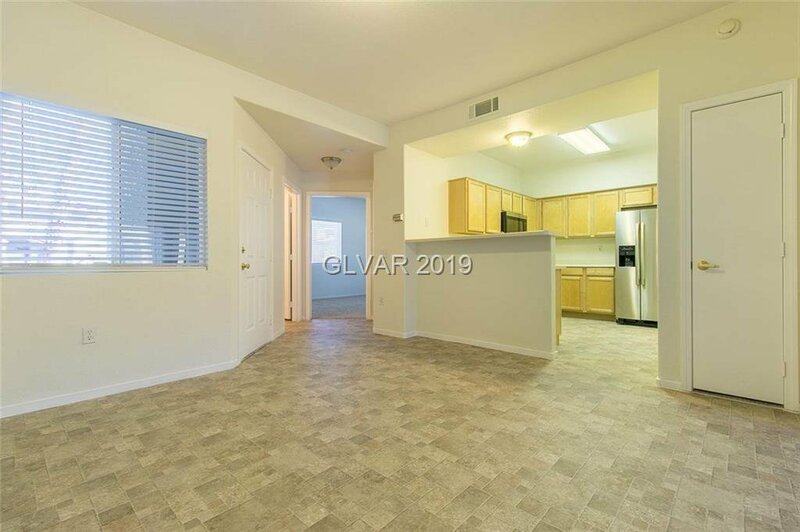 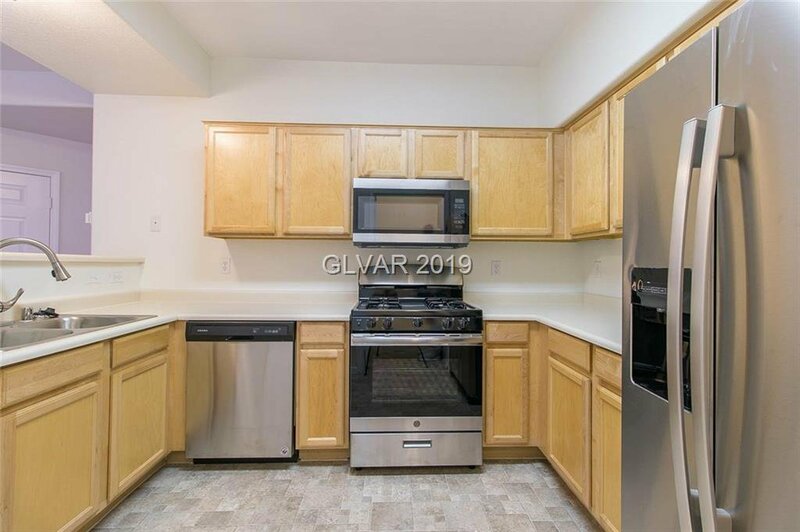 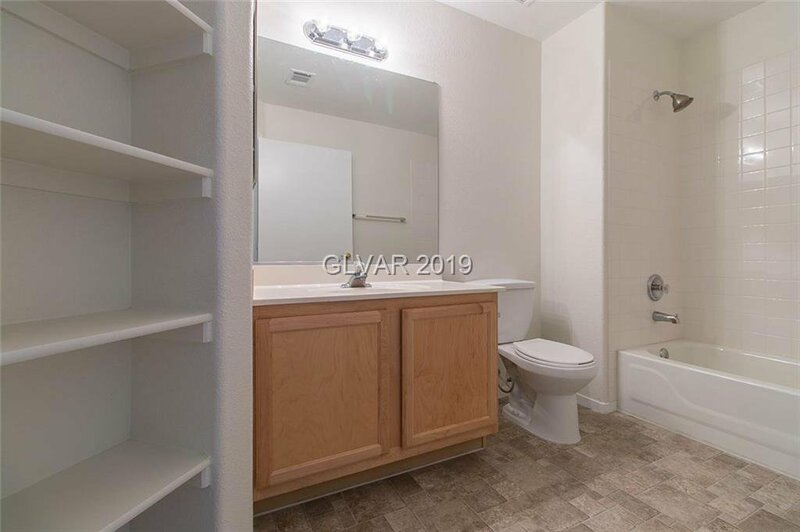 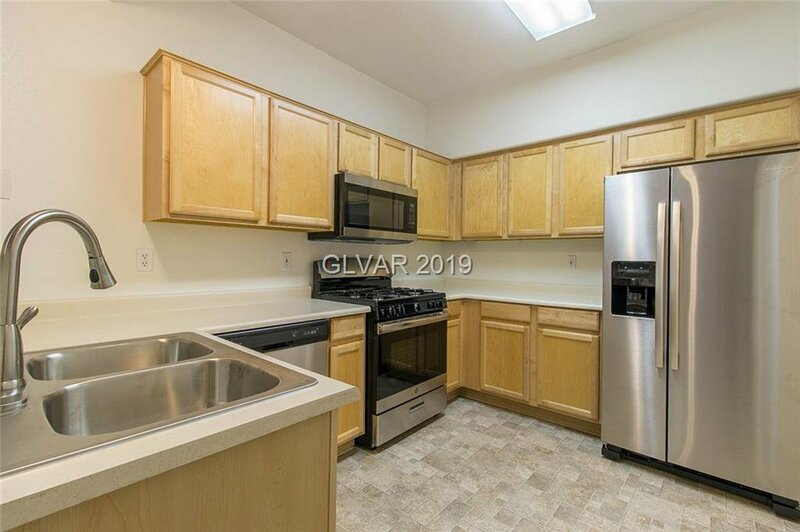 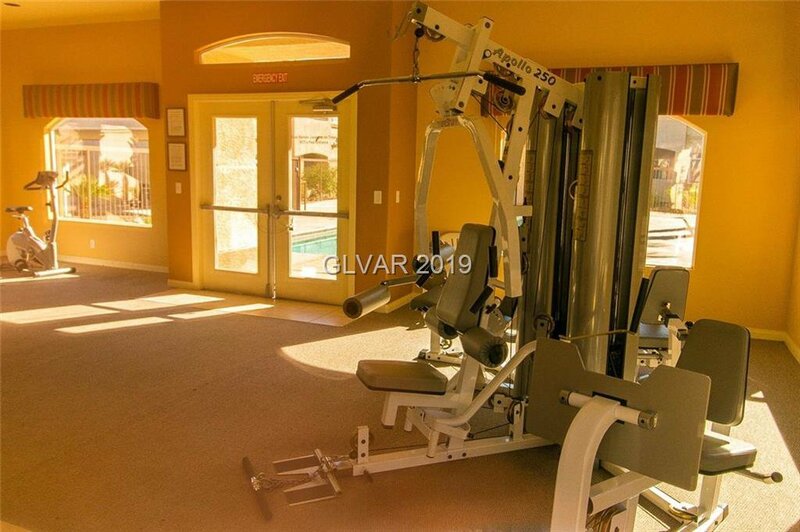 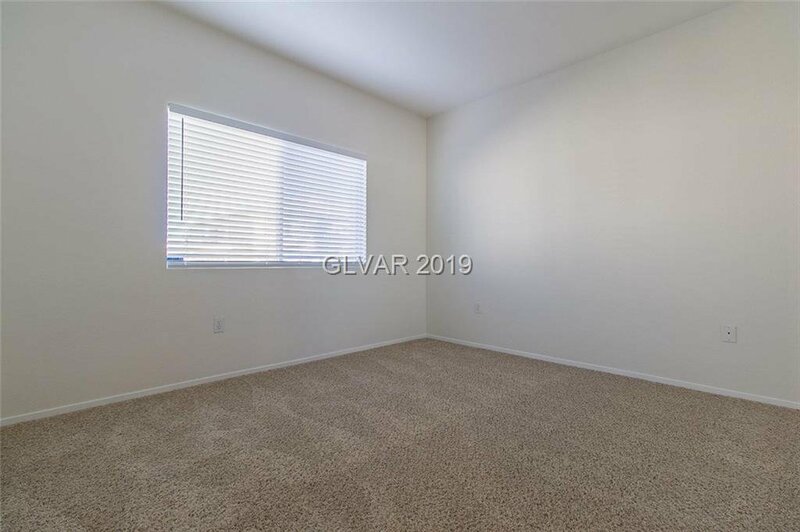 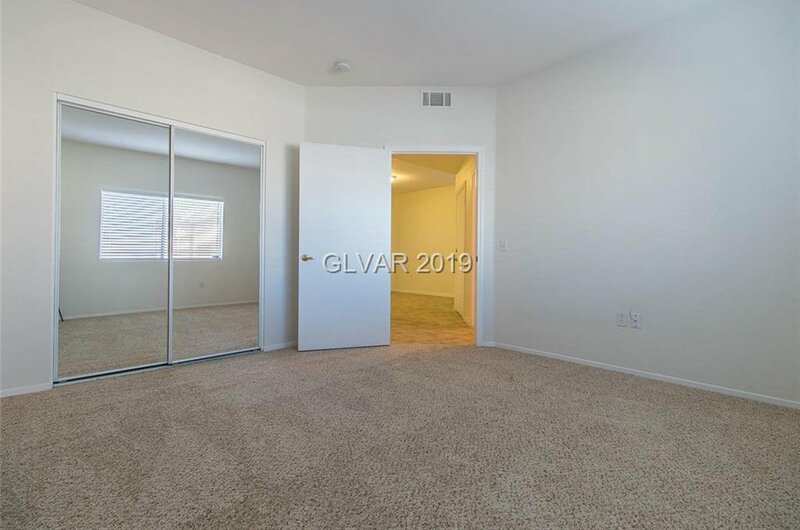 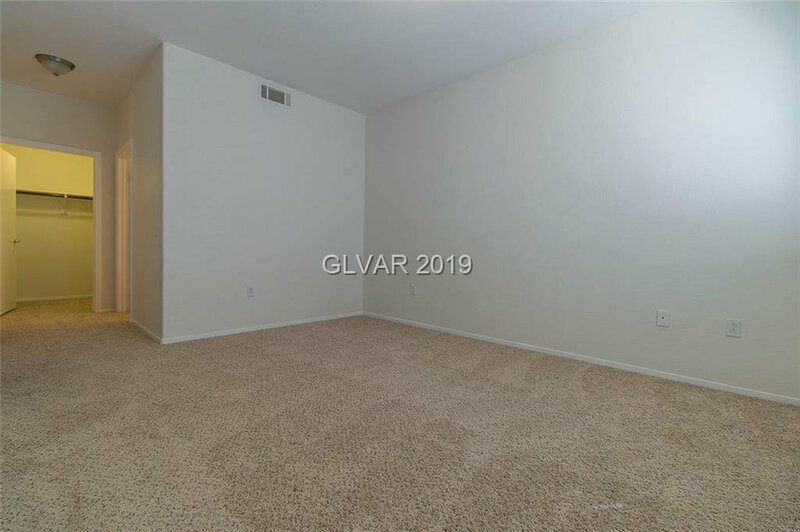 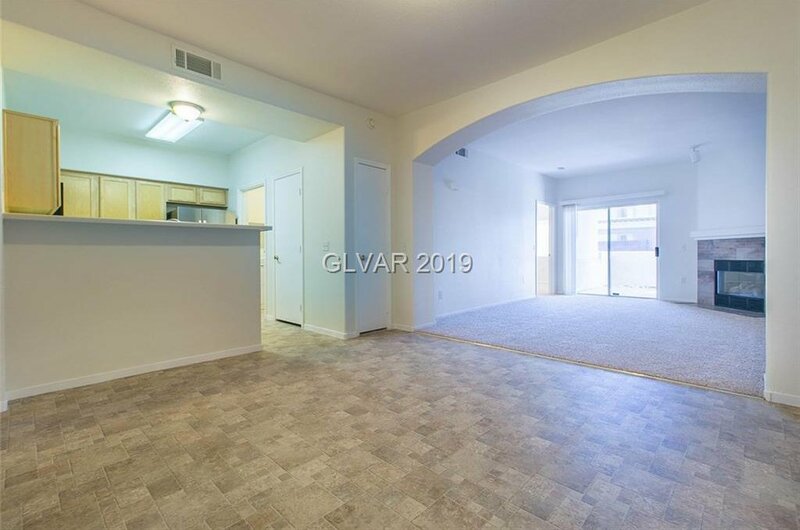 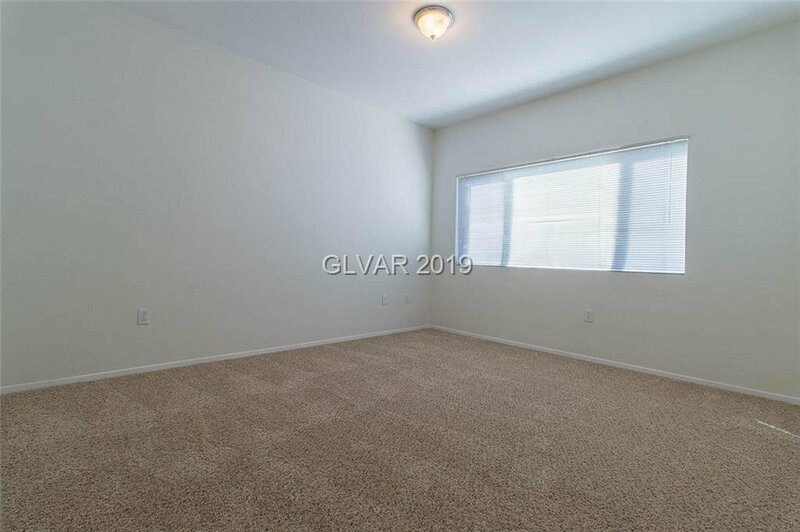 Move in and relax in this fully remodeled first floor condo located in the southwest! 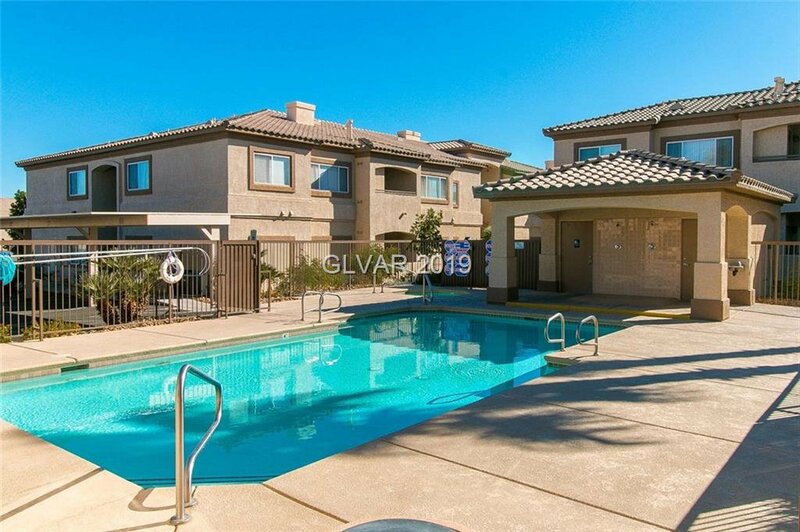 Walk out the front door to the beautiful pool, spa & fitness center. 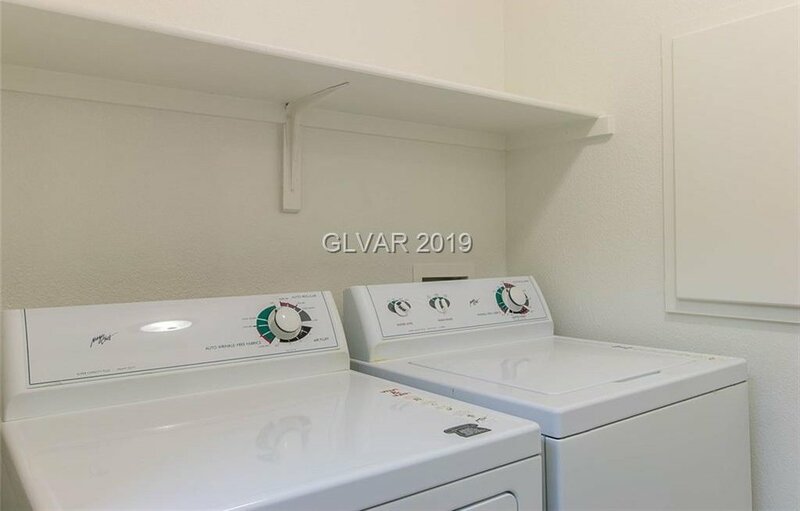 Features 2 bedrooms 2 bathrooms and a carport. 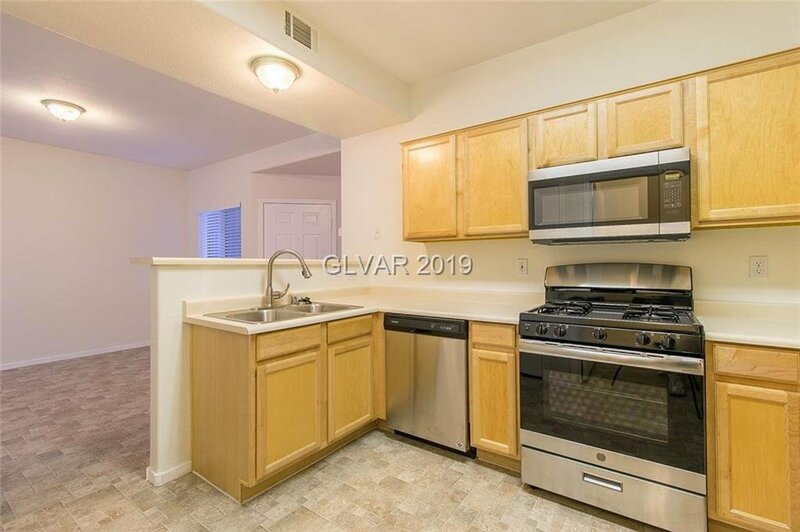 Has new stainless steel appliances, fresh paint, new carpet & flooring, 7 new ceiling lights and a gas fireplace in the living room.